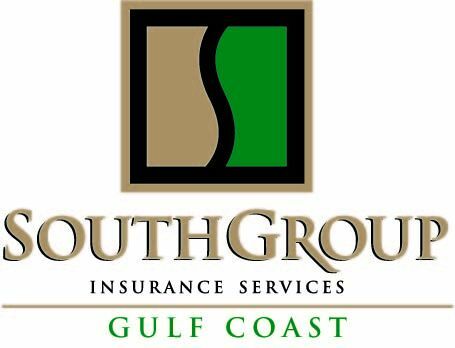 SouthGroup Gulf Coast - Your Trusted Choice: Don't Have a Chevy Chase Vacation! Be prepared for Vacation Season Safety! Don't Have a Chevy Chase Vacation! Be prepared for Vacation Season Safety! It's that time of year when your kids get out of school and you're packing your bags for that family vacation. Planning for any type of get-away, big or small, can be very detailed. It's easy to forget something important in the hustle and bustle of vacation planning and packing. While there is so much to think of, we want to help you with 3 useful checklists that will highlight the important items you may forget during the family excitement. Many people don't think about the possibilities of what could happen to their home while they're away. Here are some dos & don'ts for you to remember when leaving your home vacant for any length of time. And last, but not least, do your homework before you make the trip. It's always good to get to know the area you will be visiting as best as you can before you travel there. These days, technology makes this really simple. You can use the internet not only to learn about the place you will be visiting, but also to plot your stops along the journey. Research any hotels you plan to stay at on the internet as well. Websites such as yelp.com share consumer reviews that may be helpful to you regarding hotels or places to eat along the way. Make a checklist to verify you have packed important items such as medications, phone chargers, identification and personal items you will need that can't be purchased elsewhere. Vacations and road trips are one of the best activities you can share with your loved ones. Enjoy these special times to the fullest while staying safe and protecting your home at the same time. As they say, an ounce of prevention is better than a pound of cure! For more tips, useful information and other valuable news follow us on facebook at: www.facebook.com/southgroup.gulfcoast and keep reading our blog. If you have questions about your insurance, contact one of our 3 convenient coastal locations and speak to one of our knowledgable Trusted Choice agents.